Original M1876 Combination tool. 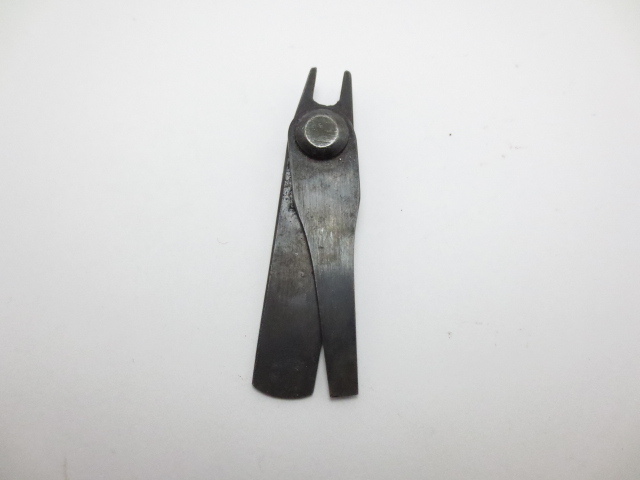 This tool features two screwdriver blades and it's two top prongs serve as a mainspring clamp. It was designed to fit in the tool pocket of the 2nd, 3rd and 4th pattern McKeever Cartridge box.